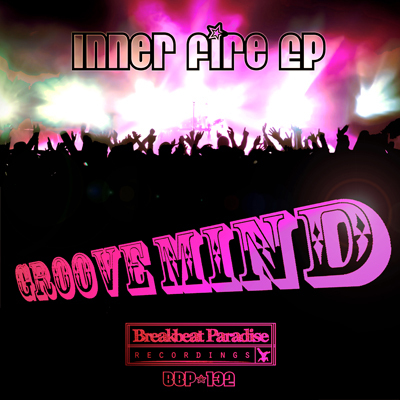 Breakbeat Paradise Recordings is back to release the Inner Fire together with a new talented artist: Groove Mind on this 4-track bangin’ ghetto funk EP. 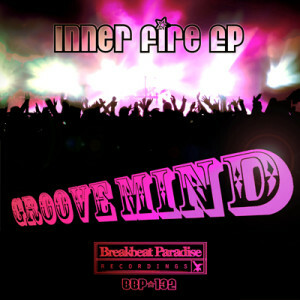 Groove Mind has gone back into the archive of golden soul and funk samples and pick out a few all-time favorite clips and embedded it into his world of big beats and basslines – and the result is as the title indicates: pure fire! 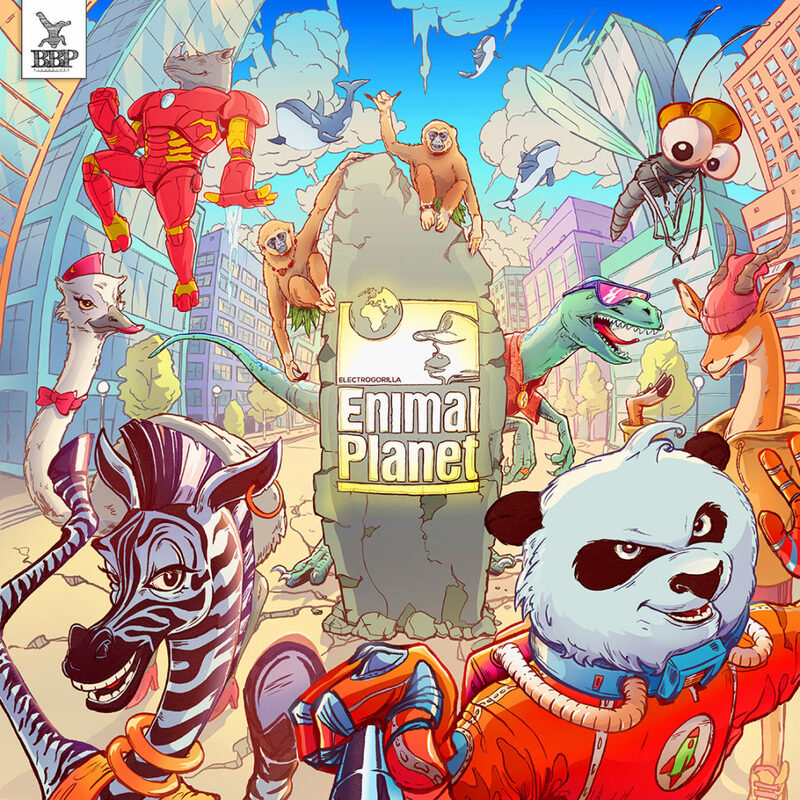 The glitchy pieces seems to be playing a vital role on these track, but yet still they manage to stay very groovy and funky. 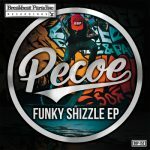 On Music Is the Answer – Groove Mind has brought along a follow funky bass producer Fankee More to further boost the funky vibes. 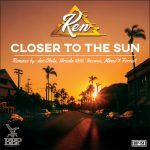 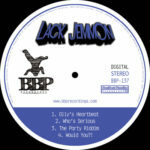 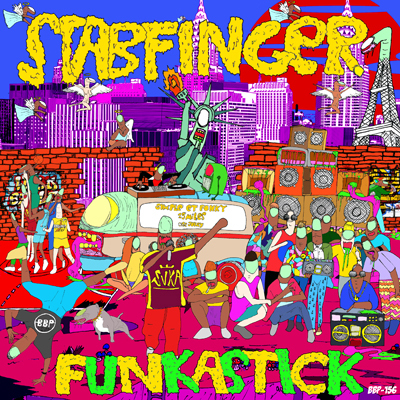 Overall a very interesting and well-produced debut solo EP from a new ghetto funk producer, that we surely will be hearing a lot more from in the time to come. 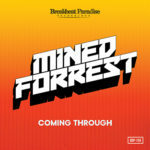 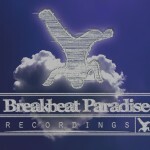 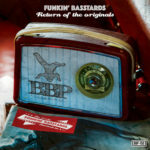 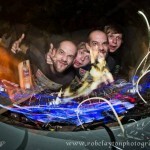 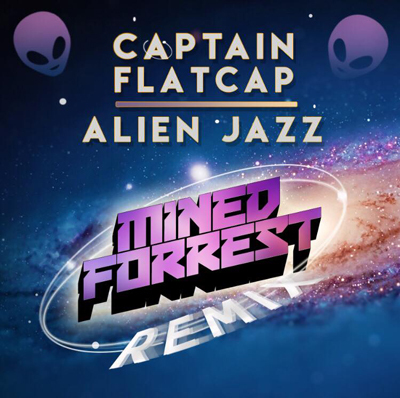 As to many time before… you heard it first – right here on Breakbeat Paradise Recordings!